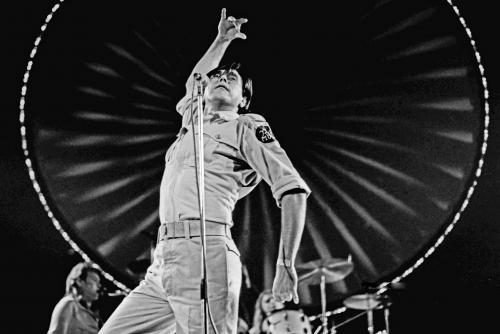 Roxy Music was something far beyond a mere ‘art rock’ project. 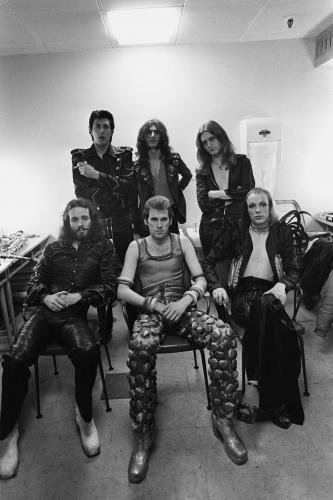 In 1972, a year after the release of the band’s eponymous debut album, it was time for a single; Virginia Plain. 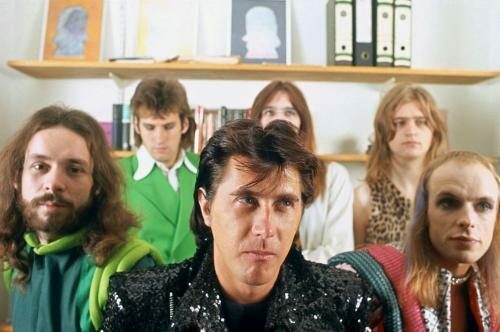 We’d seen ‘glam’ before, but when the band appeared on Top of the Pops, it was clear that this was something different. 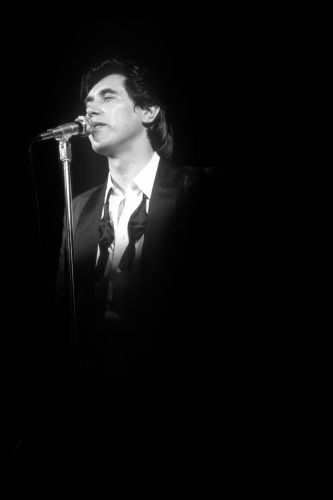 This was both baroque and futuristic, discordant yet harmonious. 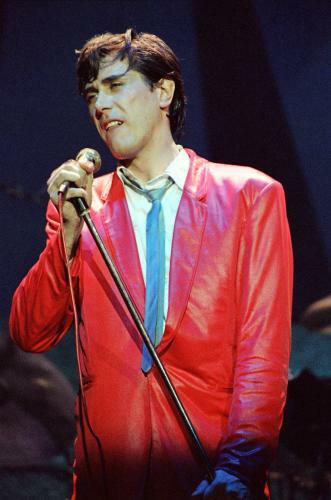 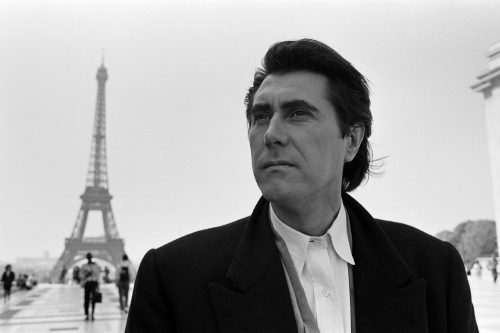 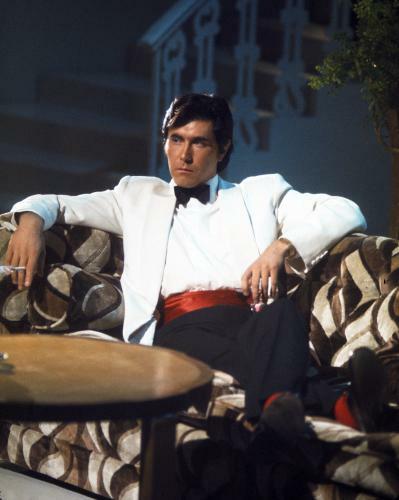 Through blistering singles like ‘For Your Pleasure’ and ‘Country Life’, Roxy Music would continue to show how the avant-garde could shape conventional pop form. 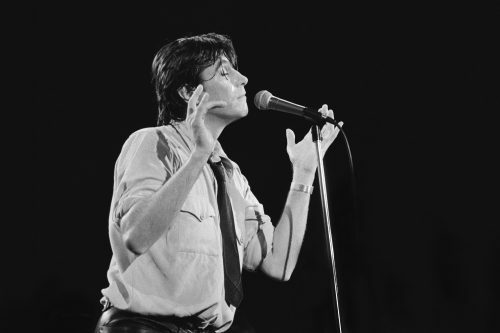 Avalon elected to mute the edginess in favour of lush soundscapes and a sophisticated sound that set the tone for much of Ferry’s future solo career. 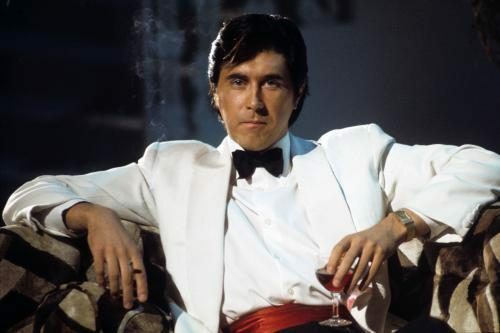 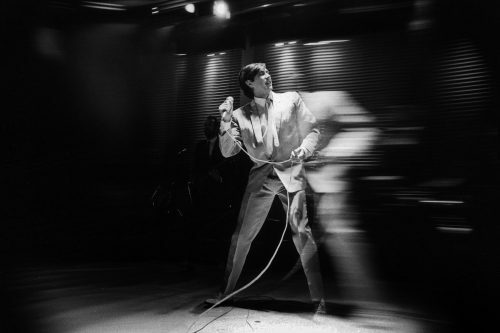 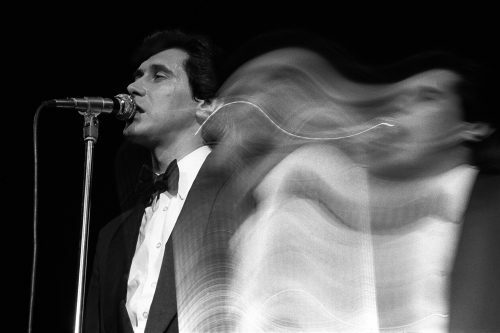 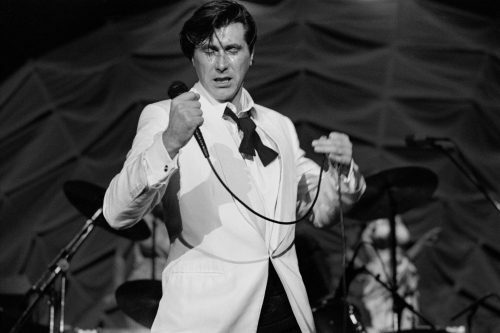 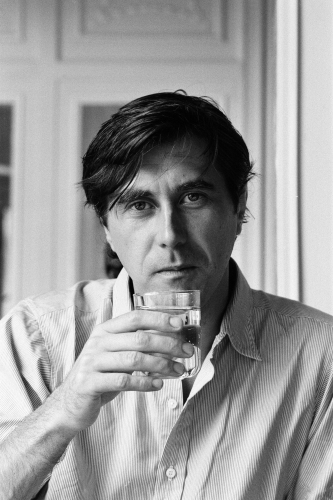 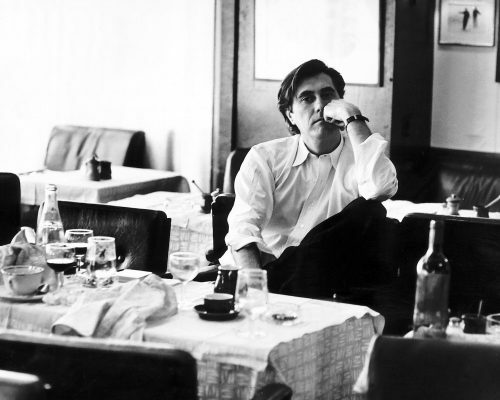 The white tux of the early days has remained one of Bryan Ferry’s enduring motifs: timeless, elegant, mysterious — the images of a most English maverick.